Project consulting firm with over 25 years of GMP expertise and a 100% US based team specialized in Engineering, Validation, Regulatory and IT solutions. A Savis specialist with support from our leadership team identifies the problem and specifies the requirements based on your needs. We investigate and rank possible solutions with you based on industry experience and best practices. 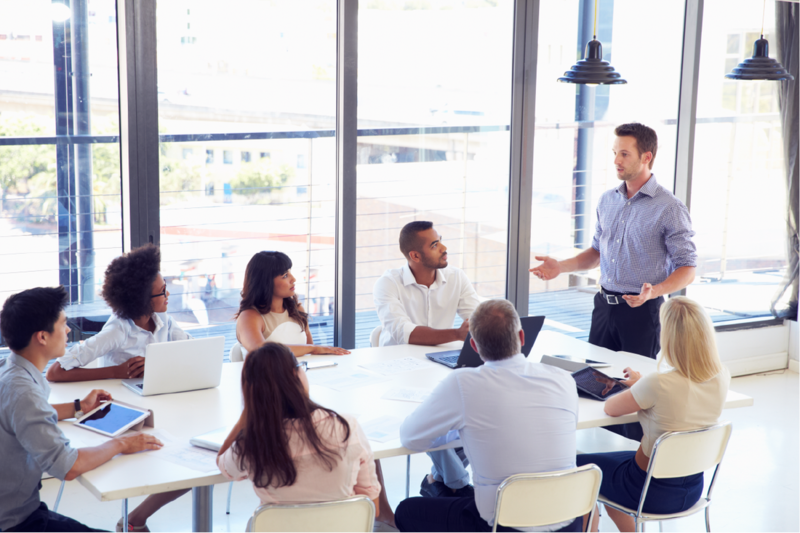 We provide leaders that will assemble the right personnel, work with you to create a schedule that will meet your needs, and identify and resolve roadblocks to lead your team to success. Our engineers will develop the requirements with your team and design the process using the latest technologies while meeting or exceeding industry regulations. With our industry specialists we will develop and execute your C&Q and Validation efficiently and accurately to bring your production online as quick as possible. Our regulatory experts will draw upon their extensive knowledge of FDA, EMA, and MHRA regulations to help bring your product to market or team with you to respond and remediate audit findings. 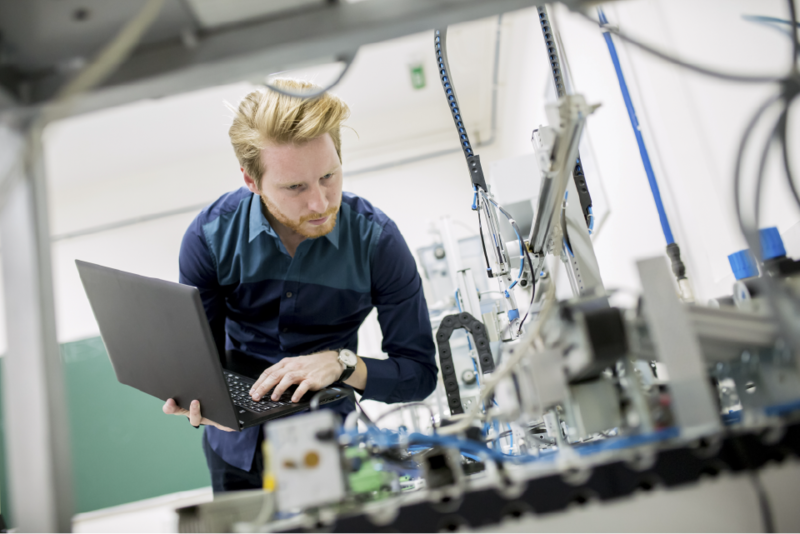 With our team of skilled and experienced engineers we have the capacity to automate your processes or equipment to reduce costs and increase reliability. Our IT professionals will work with you to establish your requirements and design your infrastructure and front-end systems using the latest technologies while meeting or exceeding all regulatory requirements for electronic systems. Data Integrity Remediation. Developed, implemented and verified over 75 corrective actions in response to agency and internal audits. 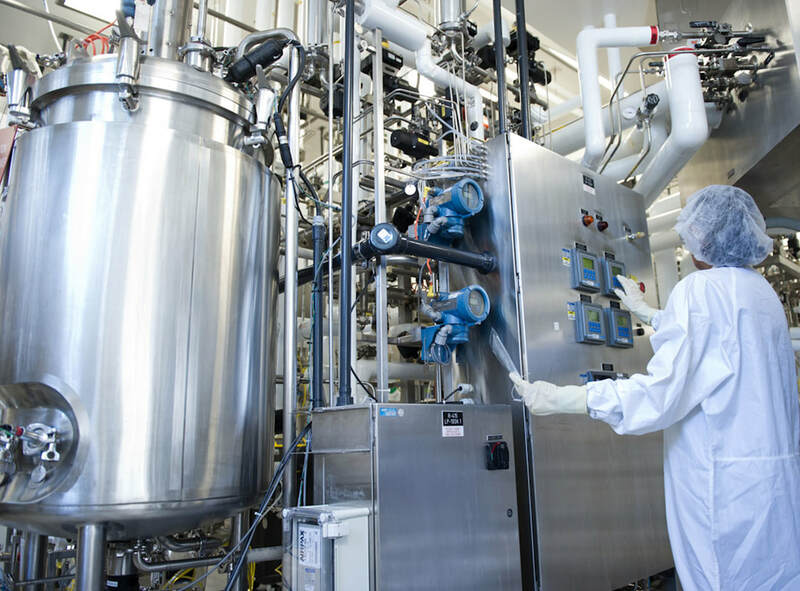 Initial project tasks included facility assessment of GMP data of Laboratory Systems and Manufacturing Systems to ensure the safety, identity, potency, quality of drug product produced at the site undergoing remediation. The Data Integrity assessment applied to both paper based systems, such as batch records and logbooks, and computerized systems, such as laboratory instruments and automated manufacturing equipment. 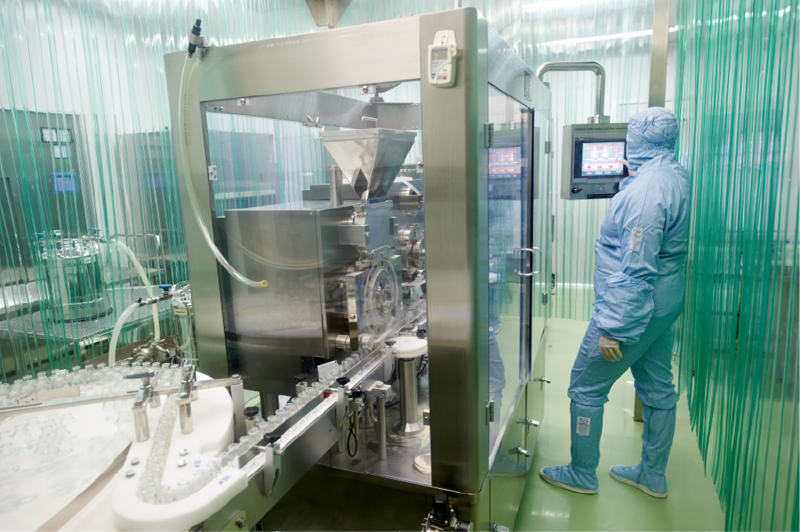 This initial assessment graded Manufacturing and Laboratory systems to ensure GMP data is attributable, legible, contemporaneous, original and accurate. Implementing unique user logins for systems that initially used group logins. Implementing the use of supplemental logbooks to record user access to systems without unique user login capability. Updating Batch Records on systems to included parameters previously recorded in logbooks. Enabling Audit Trails on computerized systems with Audit Trail capability. Lead the Laminar flow cart commissioning and qualification effort. Laminar flow cart for Grade A product transport to lyophilizer. Encompassed review of User Requirements, Functional specification, commissioning, qualification and static and dynamic laminar flow studies including video rendering and final review/approval. 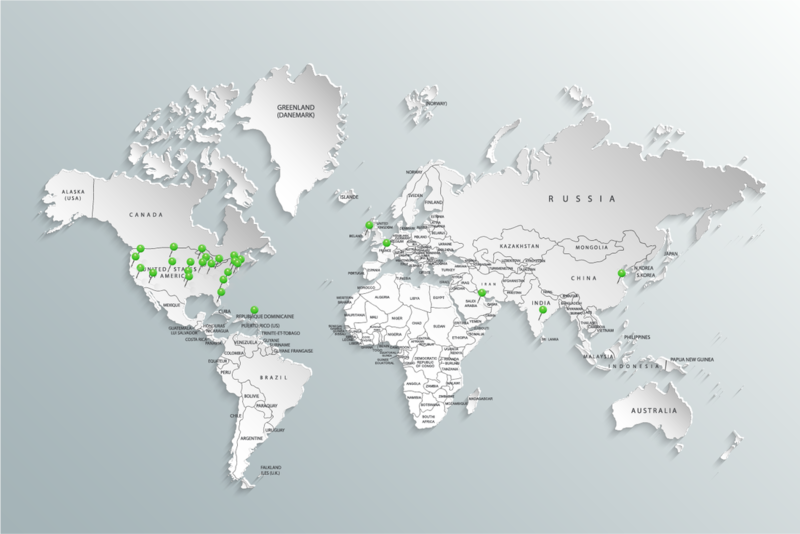 ​Third Party Organization (TPO) Lead for the Global Track and Trace project valued at over $212M covering 32 international sites. Responsible for Supplier Communication Plan, Vendor Assessments, Serialization Workshop, TPO Playbook development and general TPO oversight. This position included the responsibilities of presenting to US Steering Committees, Global Steering Committees, and Site Leadership teams. Additionally included active involvement in HDMA, GS1 and CBOP (California Board of Pharmacy) meetings and seminars. Project Lead and Full Commissioning Scope for a $150MM Tech Transfer. Scope included 3 phases. ​Phase 1: Validation Master Plan development, Assessing client RFPs, vendor proposals, vendor TOPs, Change Record development/review and specifications in order to develop factory acceptance and site acceptance tests for ISO 5-8 equipment. Additionally, worked with HMI and DCS equipment to verify operation versus specifications. Phase 2: Commissioning and Qualification including protocol generation, execution, error resolution and closeout. 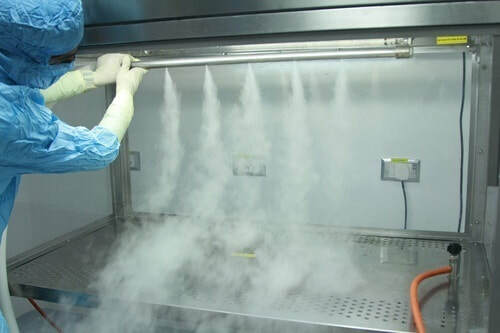 Systems included Clean Utilities, DCS, process vessels, bioreactors, transfer panels, UFDF skids, filtration carts, aseptic filler and temperature controlled units including warm room, cold room, incubators, blast freezers and 2 to 8 refrigerators. Phase 3: Performance Qualification and Cleaning Validation including Cleaning Validation Master Plan development, protocol generation, execution, non-conformance resolution and closeout. Testing included CIP and SIP systems utilizing Validator 2000s with Biological Indicators for the entire biologic process. Cleaning Validation encompassed sampling and sampling oversight 24/7 performed in conjunction with PPQ runs. "Our mission is to provide innovative & compliant solutions to the healthcare industry so our clients can best serve their patients." SAVIS, Inc. is a professional engineering group founded in 1991. 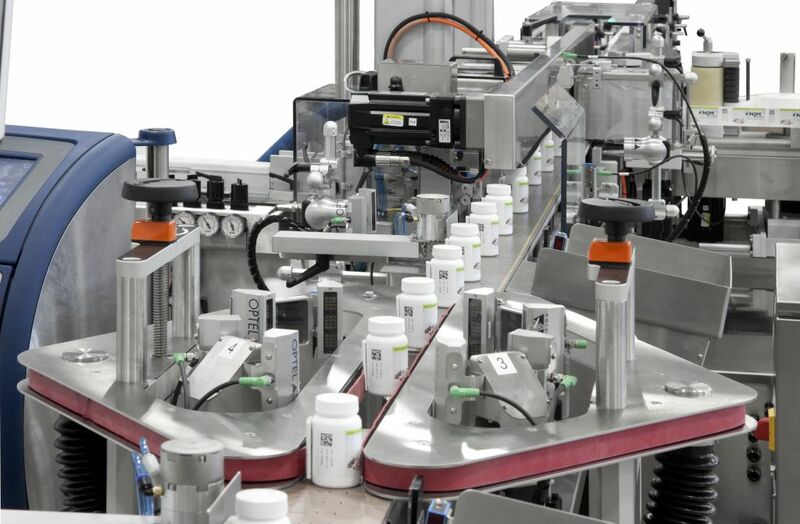 Our primary focus was to provide turnkey solutions for pharmaceutical applications. In 1993, the corporation extended to Puerto Rico serving the pharmaceutical industry with engineering, commissioning, validation and QA services. From the mid 90's to the present SAVIS has expanded its reach into the biotech, pharmaceutical, medical device, aeronautical, chemical and food and beverage industries and is recognized for providing quality and reliable project support; proven by 90% of our work coming from referrals and our ISNetworld Grade A consultant status. ​Tim traces his professional career back to St. Louis, Missouri where, as an Electrical Engineering graduate of the University of Missouri-Rolla, he began his journey wiring control panels and programming Allen Bradley PLCs. While his work focused on both consumer and pharmaceutical clients, he quickly realized his technical aptitude and organizational skills would be better utilized in the more regulated pharmaceutical arena. Tim relocated to Puerto Rico in the early 90's to provide the pharmaceutical base with engineering, automation, quality assurance and C&Q solutions. In 1996, as the business expanded back to the States, he relocated to Chicago. Tim is currently supporting clients across the US with both site remediation strategies and helping clients bring safe, effective and pure pharma and bio-pharma products to market. Paul has over 25 years of engineering and commissioning/qualification experience on various bio-pharmaceutical and medical device projects. 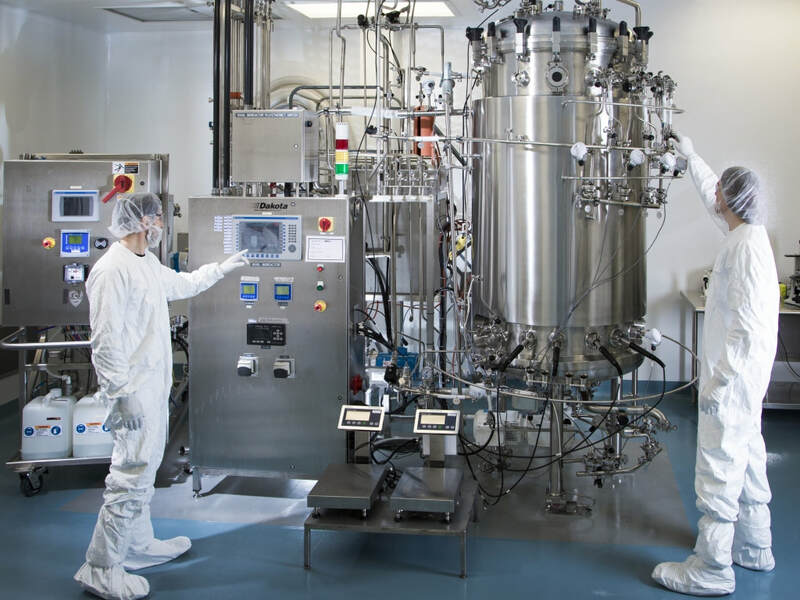 These projects have included vial and powder bulk facilities and fill/finish facilities involving various equipment such as lyophilizers, autoclaves, fillers, heat tunnels, and numerous packaging equipment. Some of Paul’s most recent projects include meeting recent packaging serialization requirements, medical device testing for ISO qualification, and site data integrity remediation solutions. Steve began his professional career in Chicago, Illinois where, as a Chemical Engineering graduate of the University of Illinois-Chicago, he joined SAVIS, Inc in 1997. 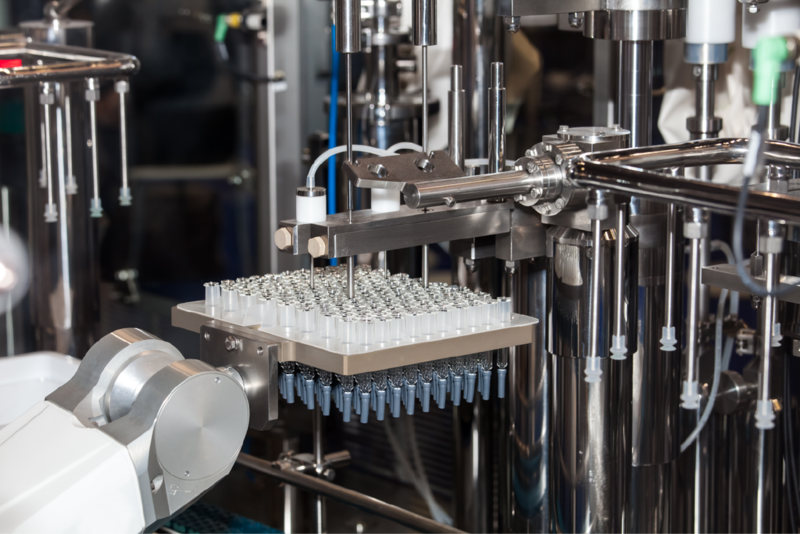 Over the next 15 years, Steve's strong automation and C&Q background delivered timely and compliant solutions to pharmaceutical, biotech and medical device client sites across the US including, Denver, Cleveland, Providence, Chicago, and St. Louis, among others. Steve is currently supporting fill finish line qualification, laboratory quality system development, computerized system validation, and helping clients remediate post-audit observations in order to continue providing quality medicines to their patients.